Park Hotel Yeongdeungpo, Seoul, is the Group’s first foray in South Korea. Located in the Yeongdeungpo district, the 14 storey new build hotel is 50 minutes away from Incheon International Airport. Seonyudo subway station is situated just outside the hotel, connecting guests seamlessly to the rest of the bustling city, and the myriad of retail, dining and entertainment options available. The upscale hotel boasts 140 rooms offering views of either the city skyline or the nearby Hangang River. Personalised services and amenities in the hotel include complimentary Wi-Fi internet connectivity, 24-hour fitness room, meeting rooms, business centre and 3 dining outlets, making the hotel ideal for business travel or family vacations. Guests can explore the sights and sounds of this vibrant city with the well-connected transport links around the hotel. 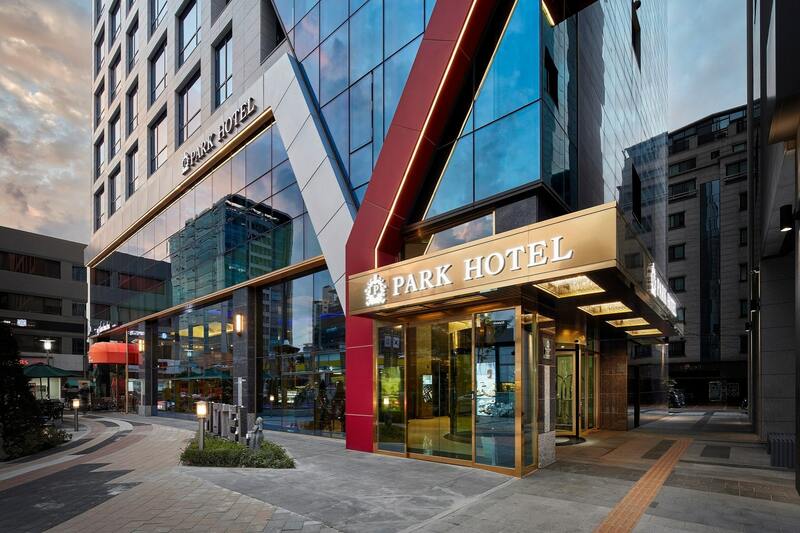 Park Hotel Yeongdeungpo, Seoul is located 50 minutes away from Incheon International Airport and 25 minutes away from Gimpo International Airport. For business travellers, Yeouido financial hub is just 10 minutes away from the hotel. Within the Yeouido district, one can explore many landmarks and attractions which include the historical National Assembly Building, 63 Square which features an art gallery, aquarium, performance hall, wax museum and an observatory with panoramic views of Seoul. IFC Mall and duty-free stores are also a stone’s throw away. For some respite from the city bustle, the first environmental-friendly recreational park “Seonyu Island Park” is also easily accessible from the hotel.